Life After Cancer: It’s a Time of Reflection (3 of 3) – Glass Half Full with Leslie Krongold, Ed.D. 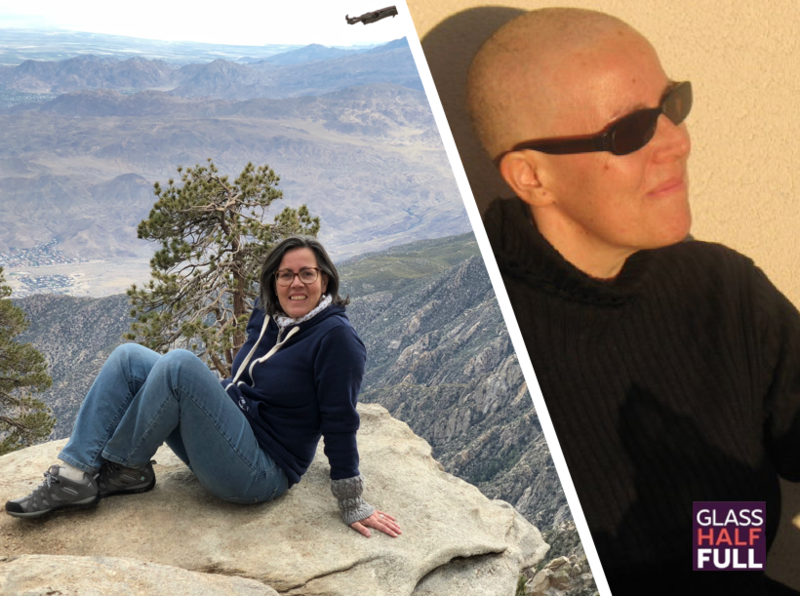 In this third of a series podcast episode, Valerie Sans shares how her cancer experience had a dramatic impact on her life. After surgery and chemo treatment, she left a career of teaching to co-found a travel company, French Escapade, and explored alternative healing modalities including the Budwig Diet, homeopathy, immunotherapy, Beljanski Protocol, acupuncture, Papimi, and a more plant-based diet. For those of you unfamiliar with sophrology — which includes me — here’s an introduction. Valerie talks about meeting with a sophrologist as routine in the French healthcare system. I enjoyed this interview very much. I learned many helpful approaches that, if ever needed, I will be grateful to have been introduced to. Thank you Leslie and Valerie.